Home >Uncategorized > Fixer Upper Star Gets Sued! Fixer Upper Star Gets Sued! 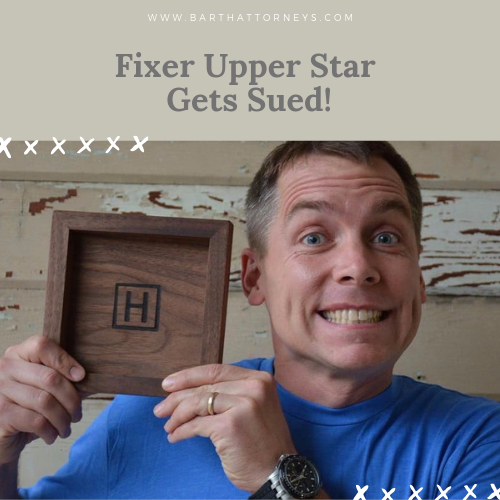 Oh no, the popular HGTV star Clint Harp of the show Fixer Upper was hit with a million dollar lawsuit by a woman who rented his Airbnb Texas vacation home. The woman claims that she took a spill while walking down the staircase and says that the staircase was in violation of industry standards. Now, we hope the woman is going to be OK. We also hope that Clint took measures to protect himself with an appropriate constructed Limited Liability Company for his Texas vacation home. 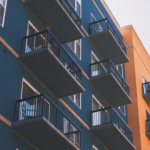 Without the LLC, a landlord’s entire net-worth is exposed to the liabilities stemming from the operations of the property which includes: your primary home, your stocks, bonds and cash and everything else. 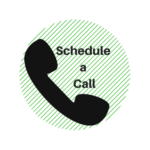 Insurance is a great first line of defense, but what if your insurance won’t cover the liability or you don’t have enough insurance? This is when the liability hits you personally. 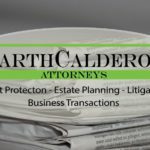 When the issue of LLC’s comes up, we frequently get asked about protecting multiple properties. 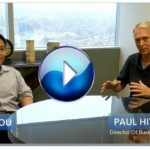 I sat down with my colleague and expert asset protection attorney Brian Chou for a short discussion on guarding multiple properties using LLC’s. Click below to watch, the content is high value.